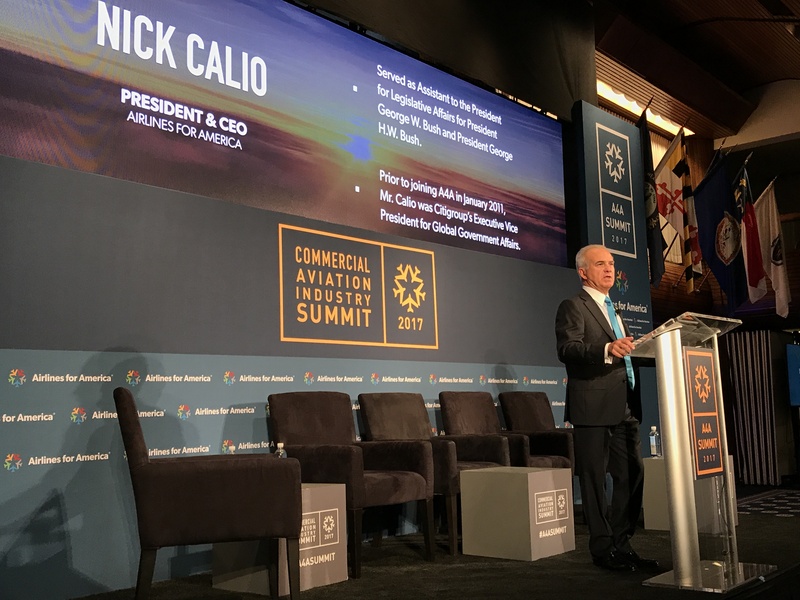 On Sept. 13, Airlines for America hosted its fifth annual Commercial Aviation Industry Summit in Washington, DC. Panelists included industry experts, economic analysts and airline executives, including CEOs from the leading U.S. airlines, to discuss advancements in the industry, economic trends and legislation vital to continuing the airline industry’s tradition of safety and efficiency. To kick off the afternoon, DJ Gribbin, special assistant to the President for infrastructure policy, delivered a keynote address that focused on the importance of the airline industry to the American economy and what we can do to make sure it continues to move forward. “Aviation is a critical component of our nation’s economy and of our nation’s infrastructure,” Gribbin said. “The air traffic control system is one of the most important and vibrant elements of our nation’s infrastructure. 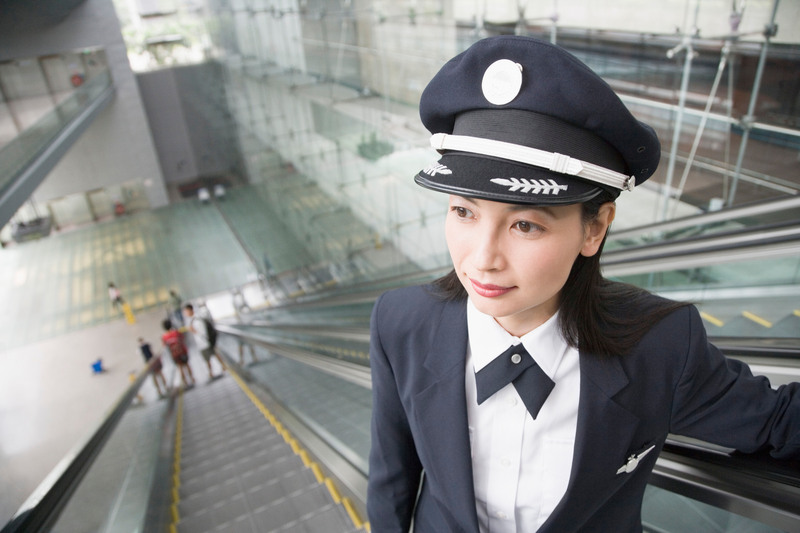 Each year, aviation contributes about $1.5 trillion to our economy. 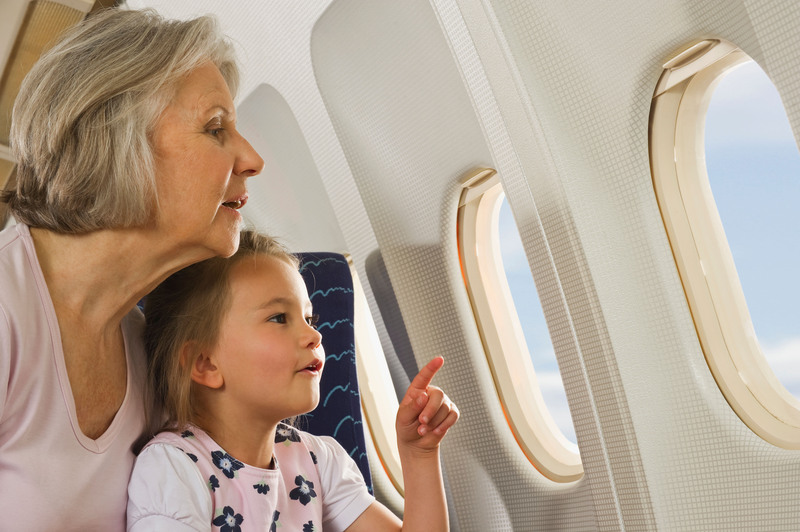 Every day, 2.6 million people travel the skies. This conversation about the importance of air traffic control modernization carried into the next panel, Modernizing Our Skies. Karen Walker (Air Transport World) moderated a discussion on the vital need for Congress to pass the Aviation Innovation Reform & Reauthorization (AIRR) Act and bring our skies into the 21st century with Doug Parker (Chairman and CEO, American Airlines), James H. Burnley IV (Former U.S. Secretary of Transportation), William J. Flynn (President and CEO, Atlas Air) and Rep. Paul Mitchell (MI-10). Next, the annual View from the Street panel, featuring Hunter Keay (Wolfe Research), Andrew Davis (T. Rowe Price), Susan Donofrio (Macquarie Capital) and moderated by Phil LeBeau (CNBC), highlighted the industry’s financial health and future investments. For a look at how both passenger and cargo carriers connect the world, panelists Sean Kennedy (Airlines for America), José A. Freig (American Airlines), Brent Cagle (Charlotte Douglas International Airport) and Captain Houston Mills (UPS) joined Karen Walker for a discussion on safety and the challenges and opportunities airlines face around the world in Connecting Our Global Skies. 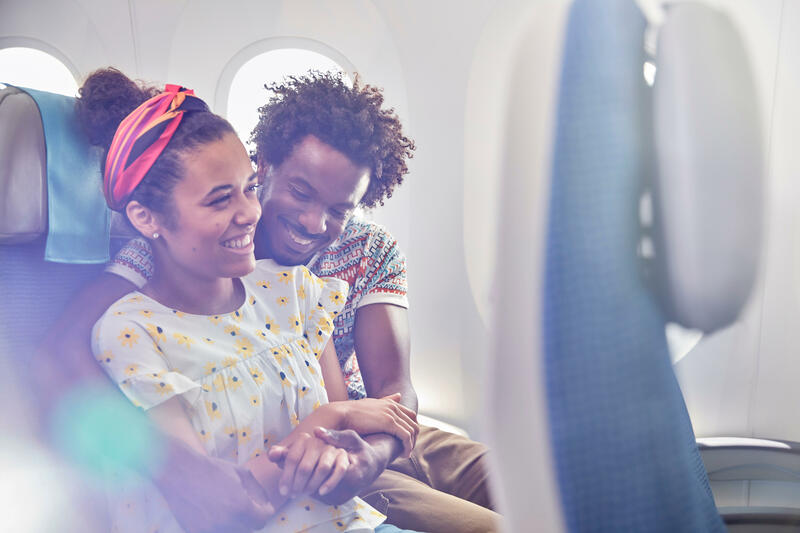 “One thing that we know is that we, as an airline industry, and the US in particular, we operate the most complex but safest aviation infrastructure in the world. As this new technology emerges, it’s obviously very important that we don’t compromise those safety and security standards,” said Mills. “We have the privilege of partnering with a company called Zipline in talks about what drones can do good. We’re taking them to the government of Rwanda and GAVI, who’s the world’s largest immunization provider and providing a fully autonomous delivery network for blood to hospitals and saving lives today…There’s a lot of good that can be done, so there’s got to be some type of balanced approach and a safety based approach to make it happen.” said Mills. For the final keynote address of the day, Chairman and CEO of Alaska Airlines, Brad Tilden, reiterated the arguments made throughout the day on air traffic control reform, citing his own experience as a pilot. To wrap up the day, Mark Dunkerley (President and CEO, Hawaiian Airlines), Doug Parker (Chairman and CEO, American Airlines) and Gary Kelly (President and CEO, Southwest Airlines) joined Phil LeBeau on stage for the CEO Panel to discuss the state of the industry and where they see their airlines heading in the future. To watch the 2017 Commercial Aviation Industry Summit in its entirety and to learn more about each panelist, visit summit.airlines.org.